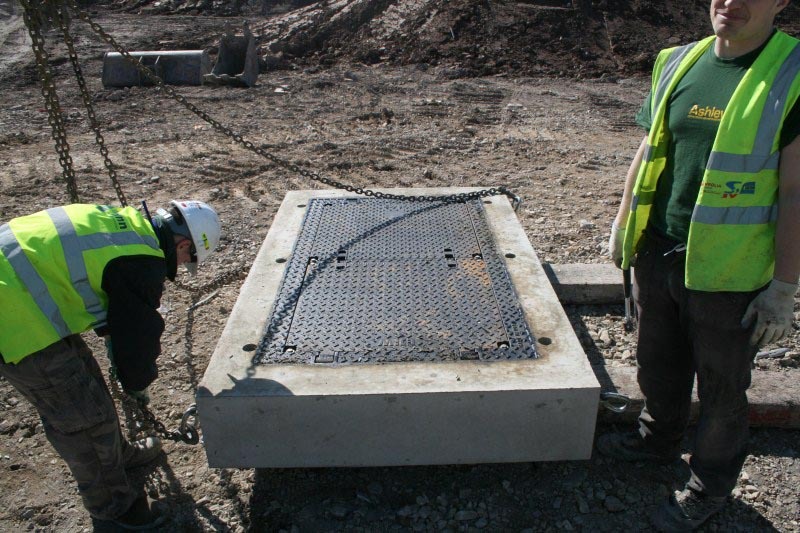 Castings Services supplied F900 loading covers for the overhaul of the old runway lighting at Manchester Airport including apron and apron maintenance, replacing Juliet, Alpha and Delta taxiways; twelve new stands on the Western apron; and extensions for the Airbus A380. 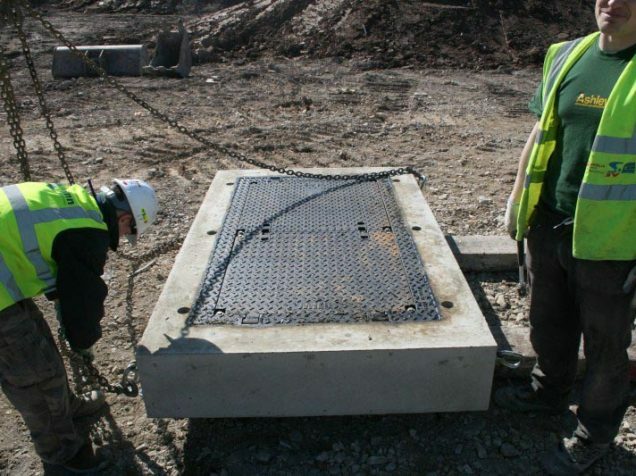 Airports are the most challenging environment for any manhole cover and, with the introduction of supersized aircraft like the A380 which weighs in at over 500 tonnes, they have become even more testing. 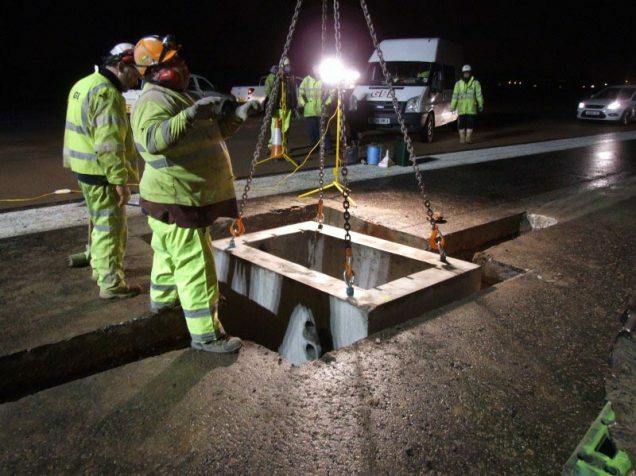 The challenges aren’t just faced by the products either, runway work is often carried out at night and there are extremely strict access restrictions, because the work is carried out airside. Add in to that the number of parties involved in a project of this size and nature and it soon becomes a very testing environment for any supplier. At the design stage of the project we appointed a project manager who would act as the single point of contact and see the entire process through from start to finish. 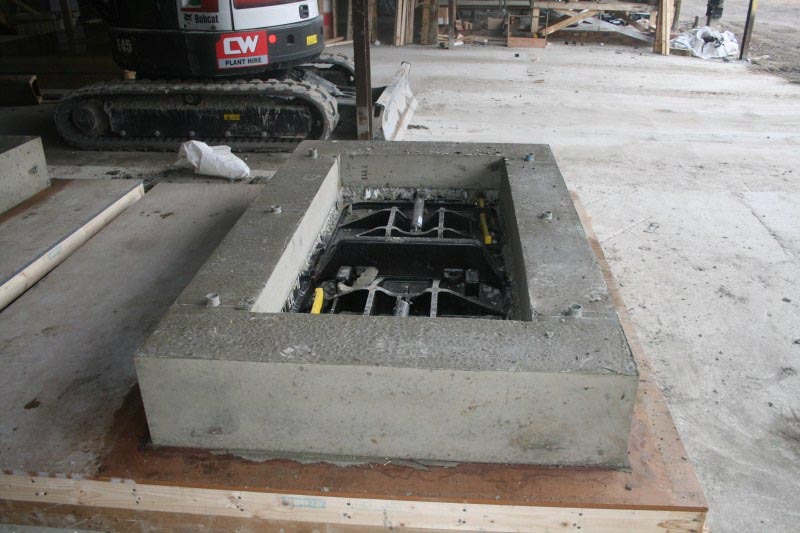 The project manager worked with the airport authorities and engineers to understand the challenges faced. The products we supplied were manufactured in the United States and capable of handling well in excess of 200,000lbs of downward pressure. They had a unique “inverted flange” design to give better weight dispersion characteristics and spring assisted lifting struts so that lids could be lifted by single person, despite weighing in at over 300kg per lid. 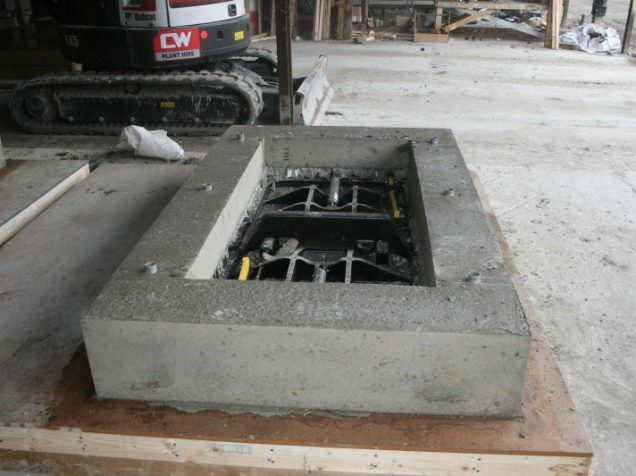 The problem of airside working was solved by casting the covers in to the cover slabs in the landside compound and moving them airside as and when required. This limited the number of personnel required airside and also vastly reduced the amount of time spent on install.